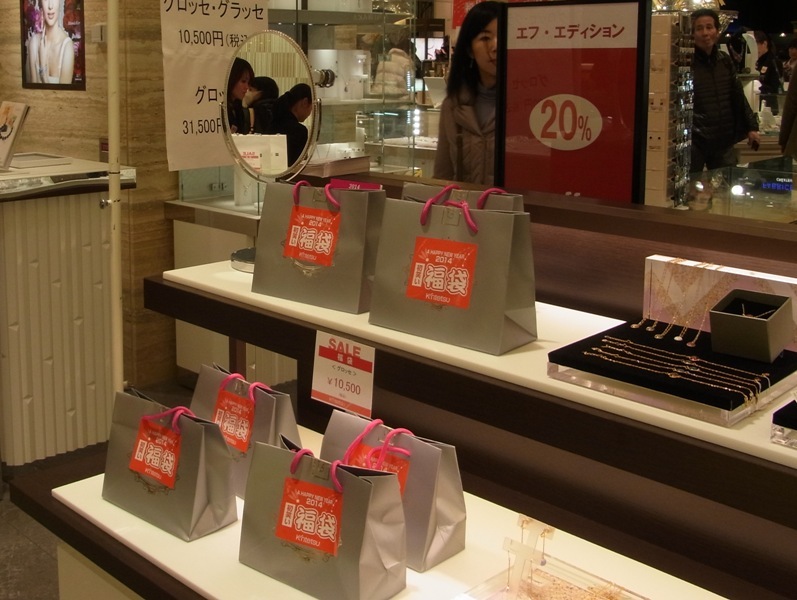 Most shops are closed until 3rd of January, and most companies are closed until 5th this year, but major department stores and shopping centers are open from January 2nd. 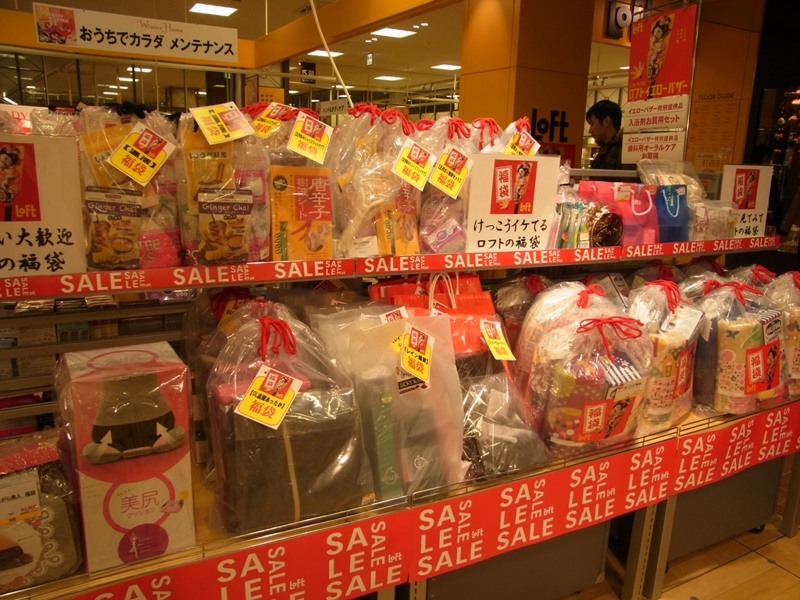 Many people like to buy what we call “Fukubukuro”, Happy bags or Lucky bags, because they contain the things of twice, three time, or 4 or 5 times as much price as proper one. 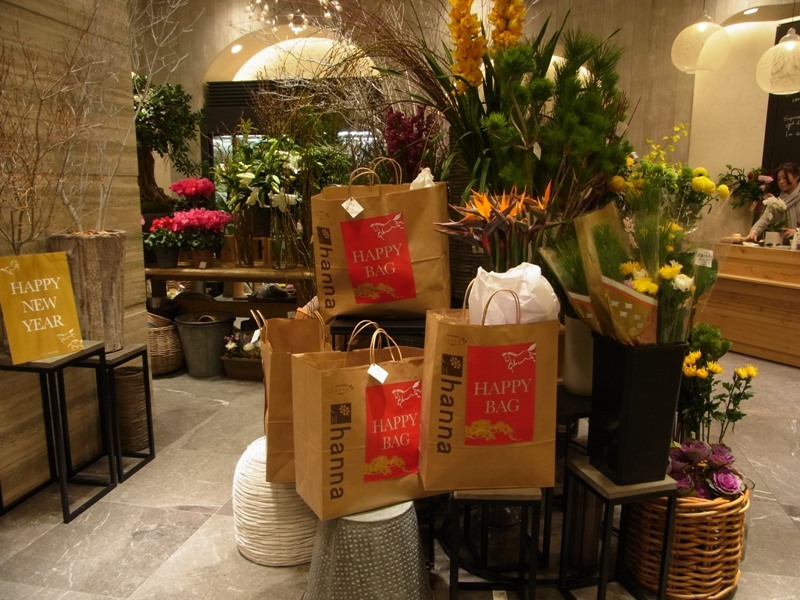 There are Fukubukuro of clothes, jewelry, sweets, food, and many other things. Traditionally, we couldn’t see inside until some years ago, but these days, there are samples to show inside, but not always. Of course, not all of them are their favorite, but people who like Fukubukuro say, they don’t care. 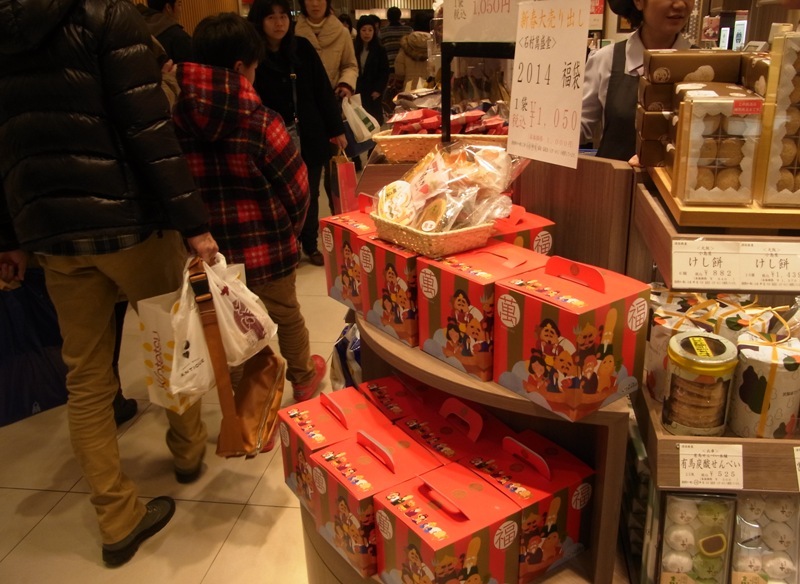 It may be good for providing souvenirs, but you should be in big cities in Japan on January 2nd. 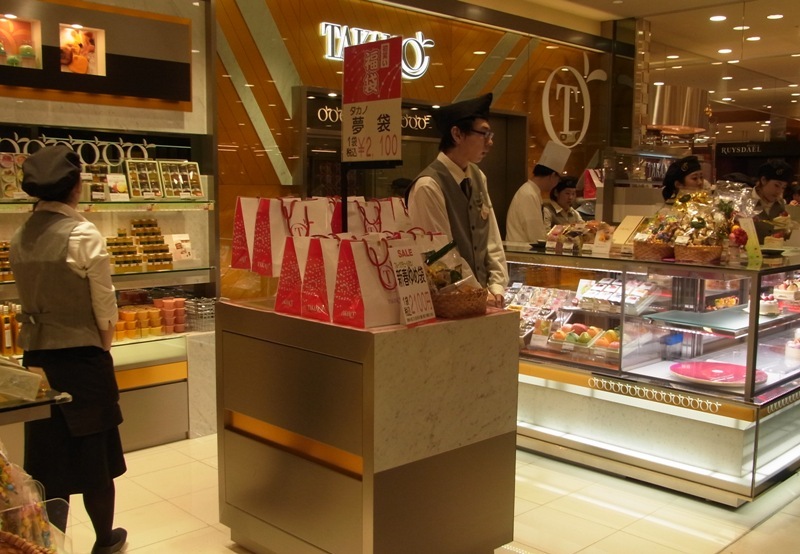 Photos taken at Kintetsu Departement Store in Abeno Harukas and &, on January 2nd, 2014. 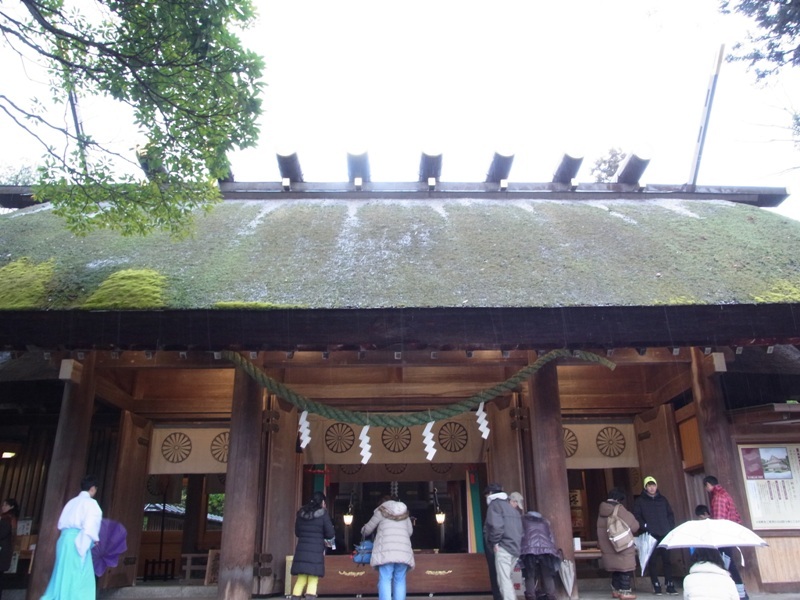 I went on a one day bus tour to Kyoto Prefecture on Japan Sea side at the end of last year, which means a few days ago. 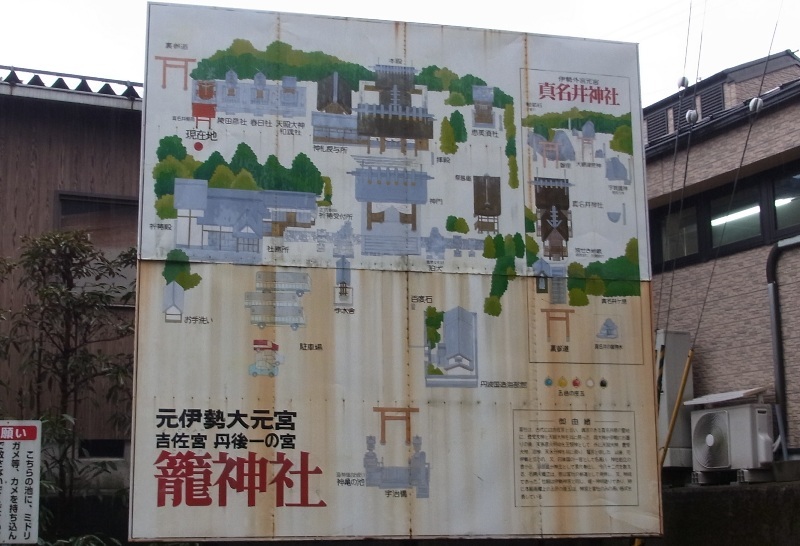 Kyoto City is famous, and very close to Osaka City. 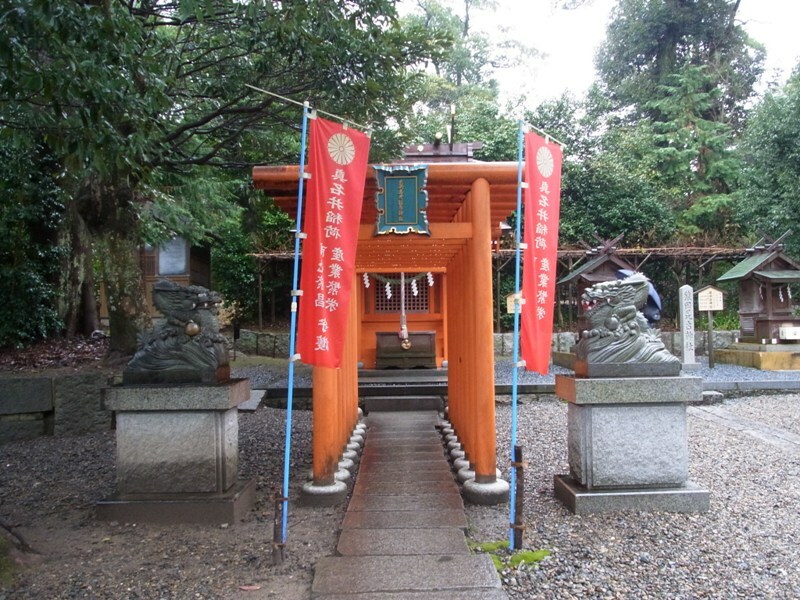 Kyoto Prefecture is very big and Japan Sea area is very far away. 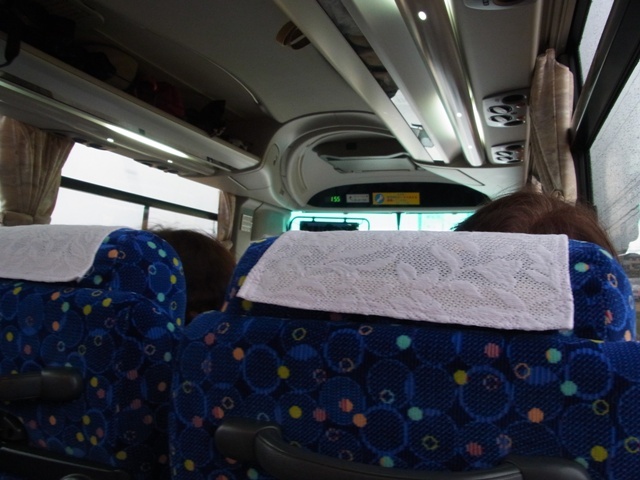 The bus left from Tennoji in Osaka City at 7:40 a.m.
We arrived in Amano Hashidate area around a few minutes after 11 o’clock. 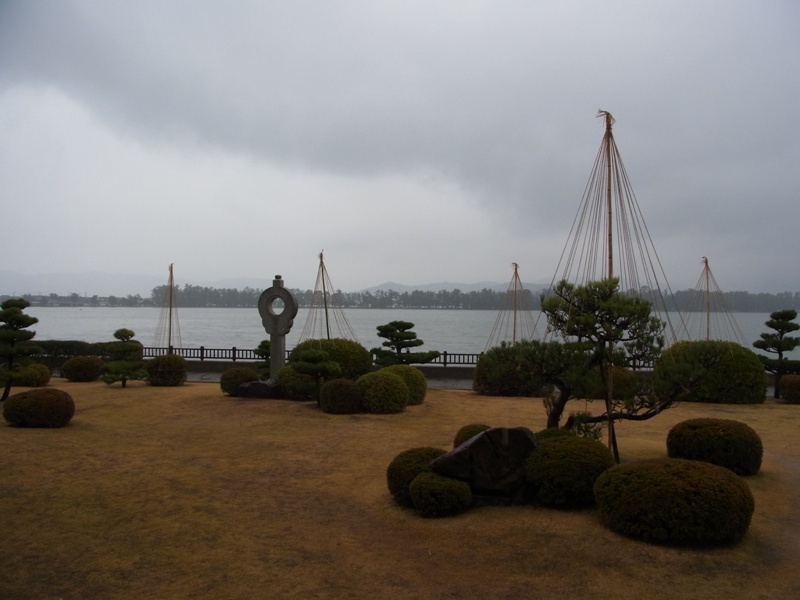 Amano Hashidate has one of three Japan’ most beautiful sceneries. 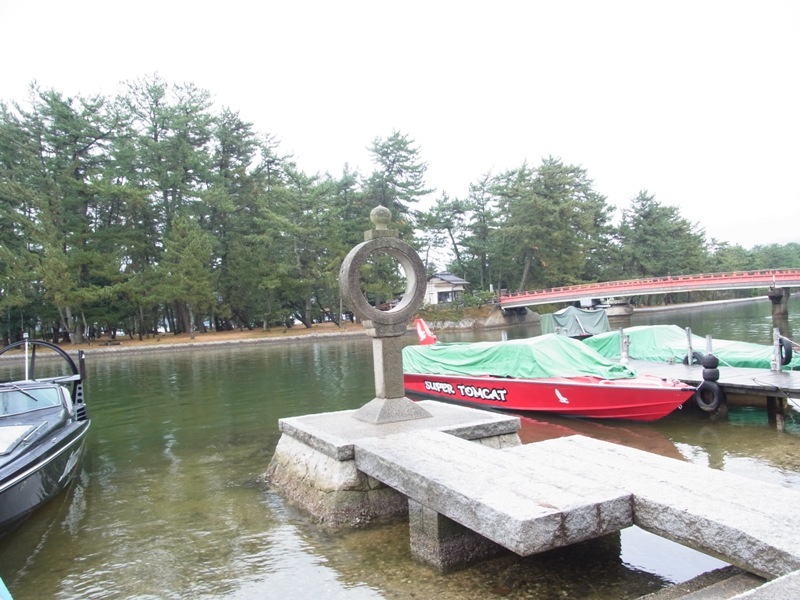 It is a very long sand bar which is 3.3 km long, and covered with pine trees. 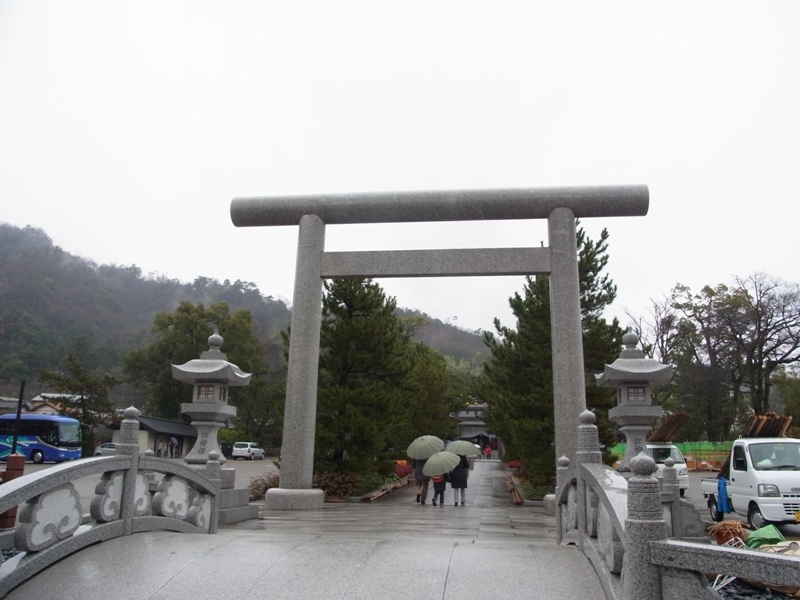 Then we saw Amano Hashidate. 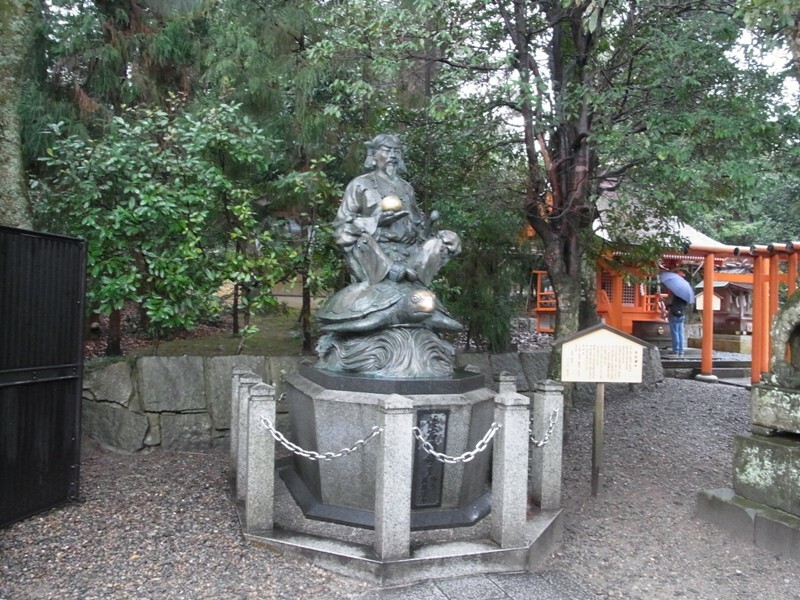 There is scenic point on a hill that we could have seen from a higher place, but the tour did not include going there. 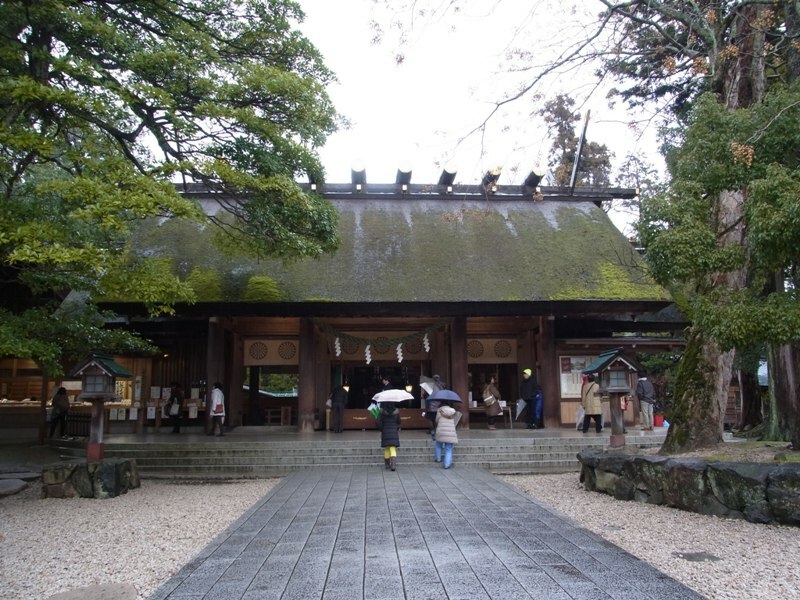 The first spot was Monju-do Temple. We saw Amano Hashidate from the sea level. 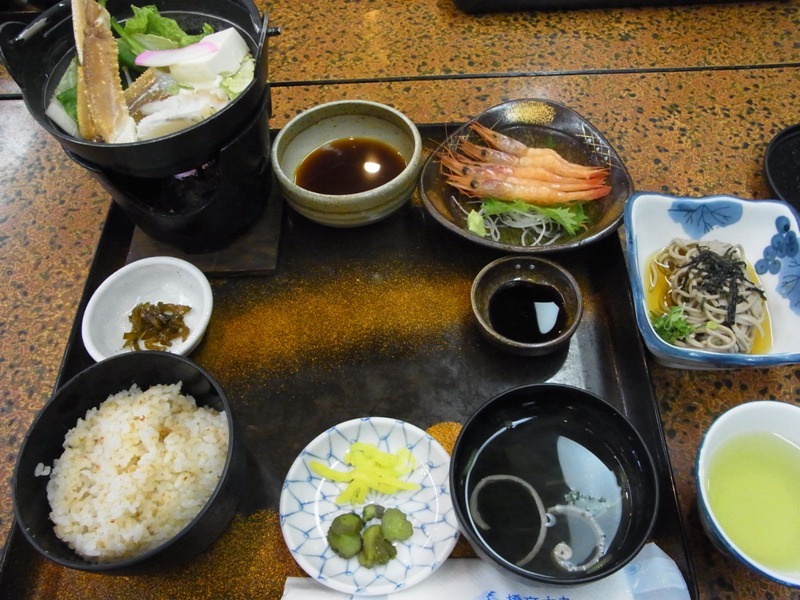 Then we had lunch near Amano Hashidate. 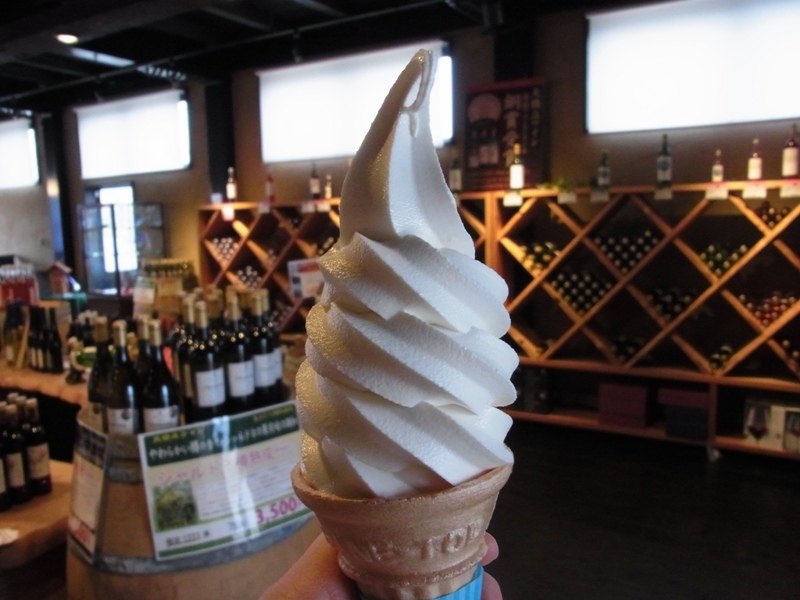 and I had “soft cream”. 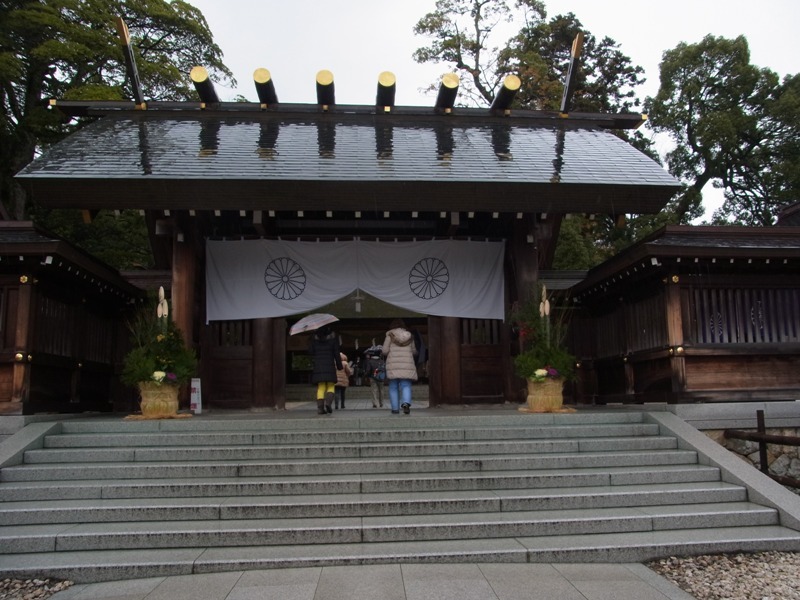 The final destination was the branch shrine of Izumo Shrine. 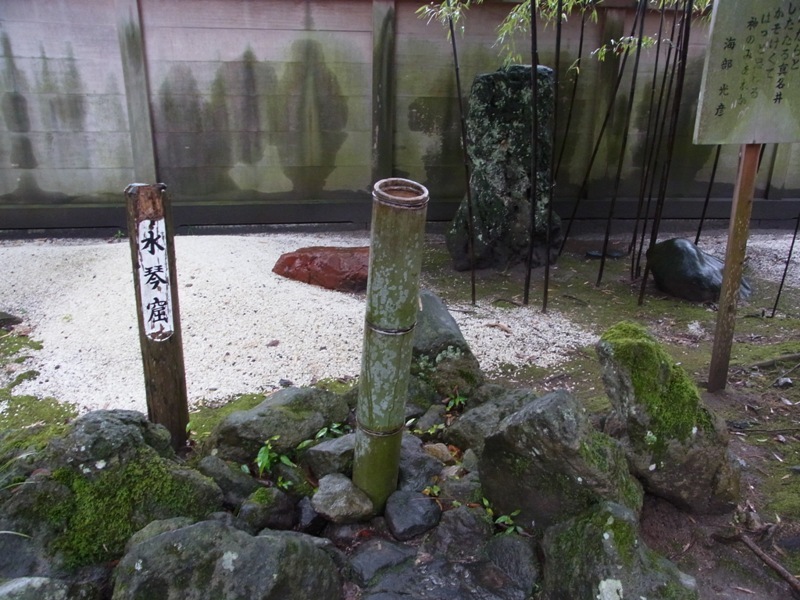 There were many places to stop, but nobody was late at each place. The tour went on schedule. 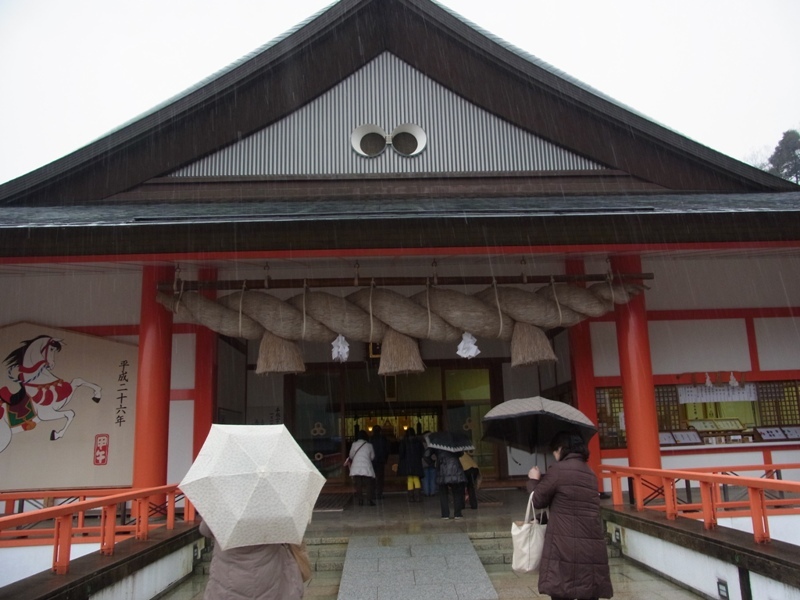 It was a little rainy when we arrived, but at Izumo Shrine, it started to snow. 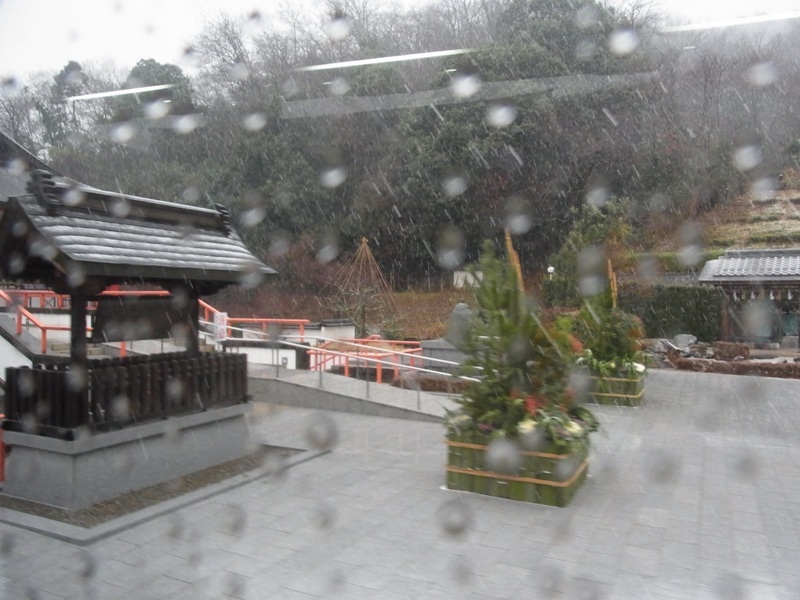 Right after the bus left for Osaka, it started to snow heavily. 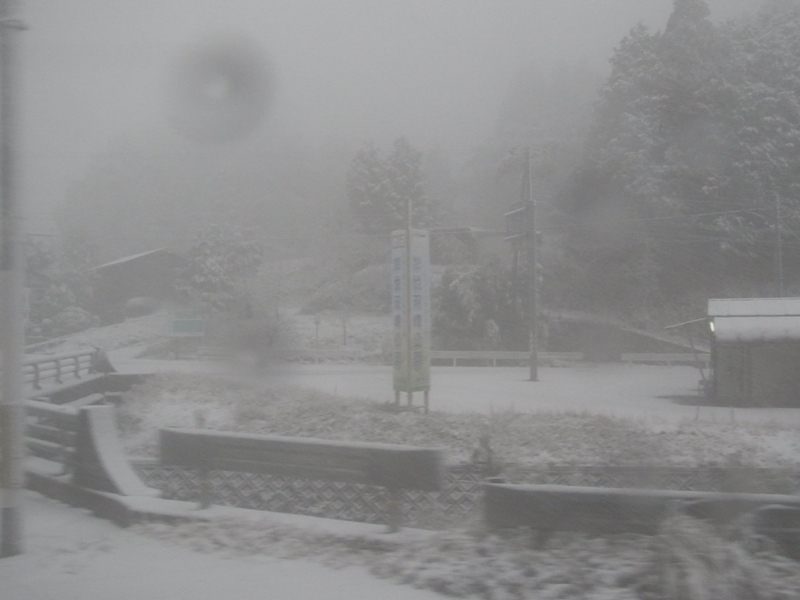 This is the weather on Japan Sea side in the winter. 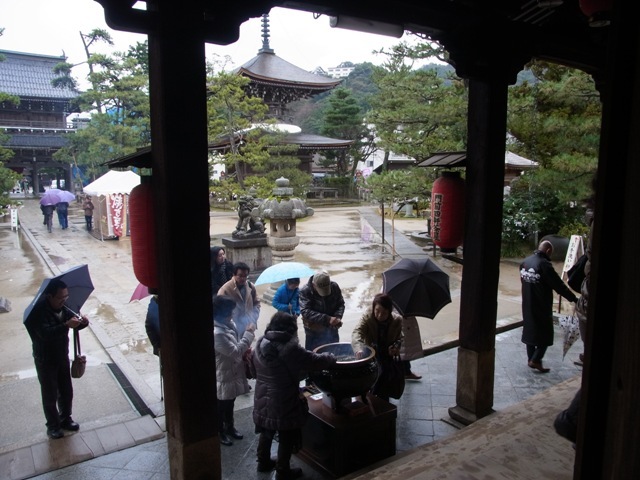 We returned to Tennoji around 7:00 p.m. Each participant was given crabs, salmon, salmon roe, herring roe, and an abalone from Amano Hashidate just before we left. How nice!